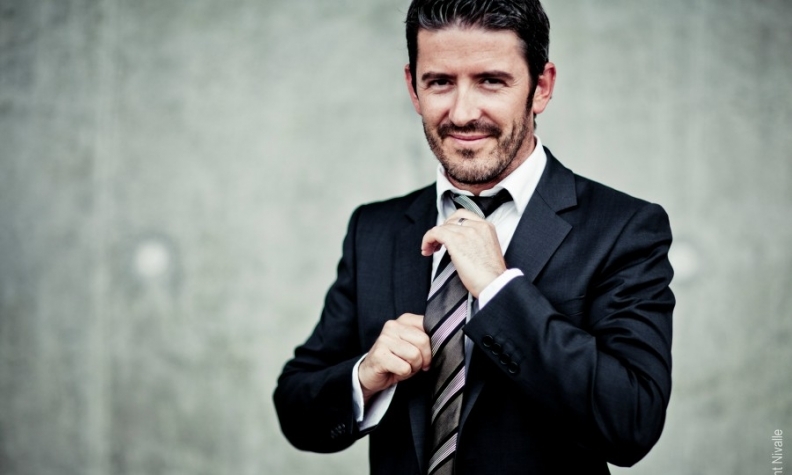 Peugeot Design Director Gilles Vidal has been crafting the look and feel of the French brand's cars for nearly a decade. 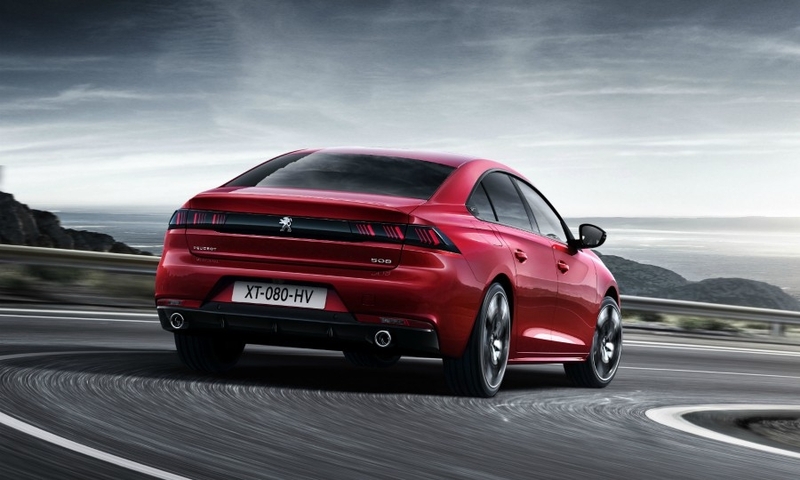 His latest creation is the new 508, which he calls a "two-and-a-half-box" fastback. 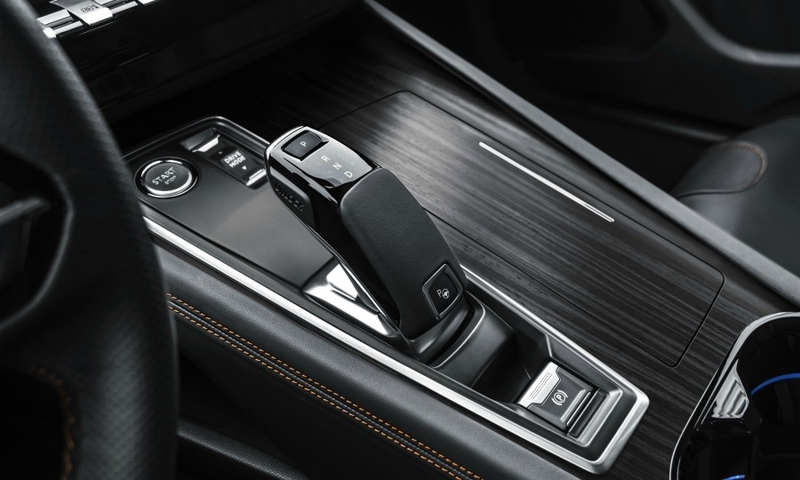 He explained what that means and shared insights on some of the car's key interior features during a chat with Automotive News Europe Correspondent Peter Sigal. 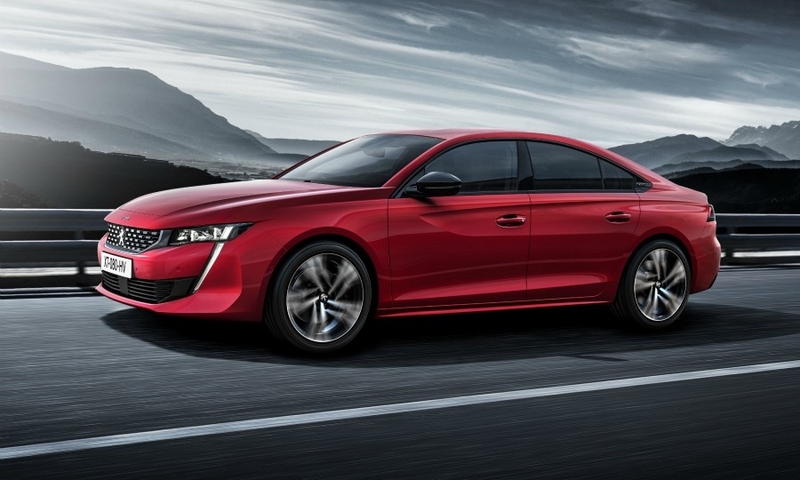 Why did you make the new 508 a hatchback rather than a conventional three-box sedan? Hatchbacks once signaled a less-upmarket car. I think that is changing. Because we wanted a more dynamic-looking car, we went with a fastback, or a "two-and-a-half box." If we had made a normal trunk, the opening would have been way too small. So, we said: How about if we open the hatch all the way to the roof? Having a hatchback has made the car very practical -- it has a huge trunk. 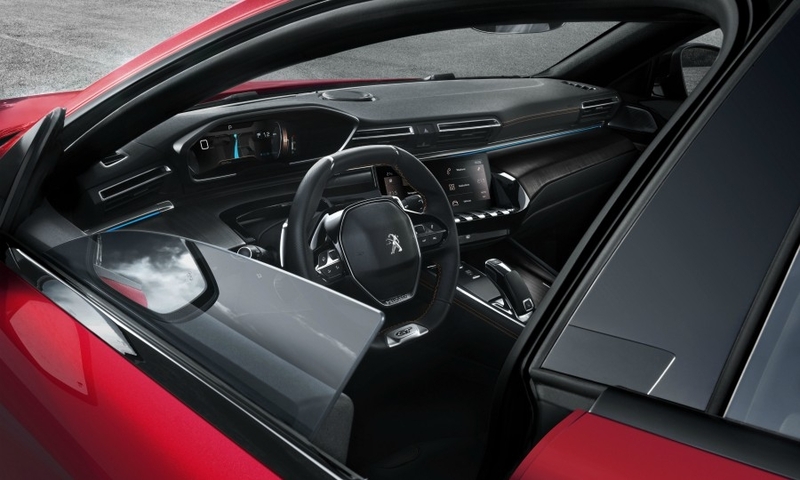 The 508 has a very small steering wheel, piano key-style controls, a higher instrument panel and a smaller touchscreen than might be expected. Could you explain the thinking behind these features? The new 508 is 51mm lower than the old model. 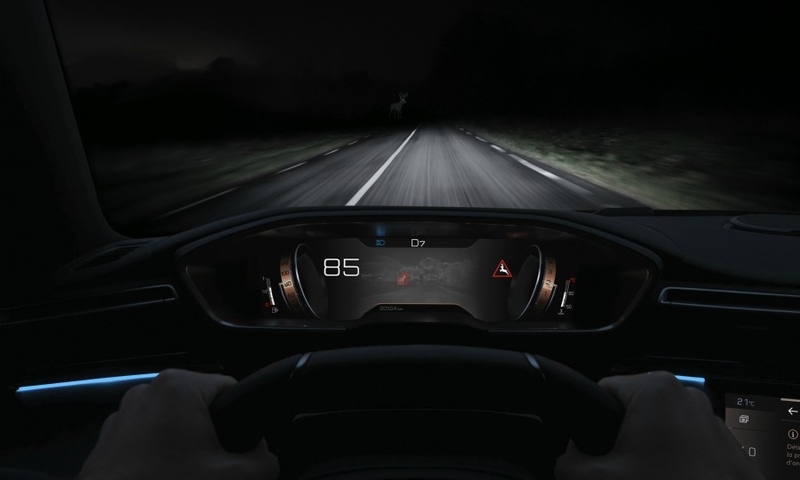 You have to pile up air vents, tactile screens, buttons, a console with storage, and within a low car there's only so much you can do before you block your field of vision. One choice we made in this car is to have really good performing air vents, and to have a bigger screen would have meant smaller air vents. You have to carefully consider each layer of the interior. The piano key controls are easier for women with long nails to navigate than tactile sensor controls, for example. 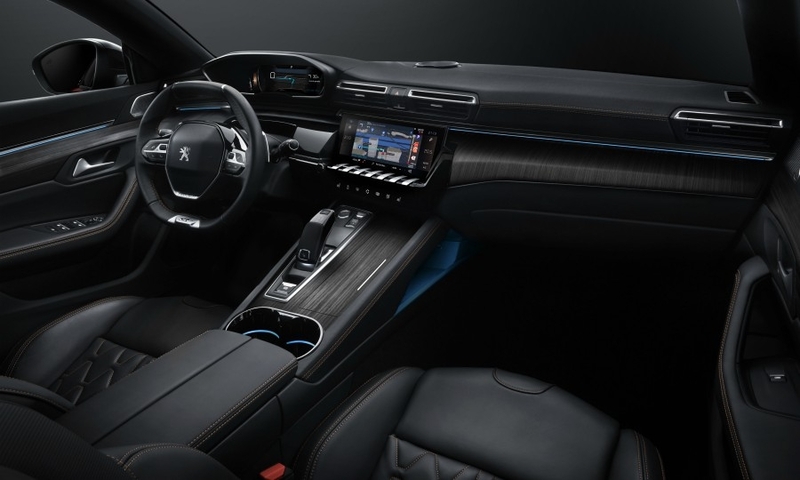 How would you describe Peugeot's new design language, as seen in the 3008, 5008 and new 508? We want to create exciting looking cars with strong personality but still manage to keep them obvious in terms of visual decoding. We think that when you look at the car from 100 meters, the shape should be super obvious and super simple. When you get closer, say 10 meters, then you start to see more details and gain a second level of understanding. Then you get even closer and you see all the high-tech details in the lights, for example. When you are designing, do you start with the silhouette? Yes, we start with the silhouette, and then the main feature lines that affect the understanding of the silhouette. Vidal: "A few years back we were in such a bad situation that our lineup needed some cleanup." Do the new designs have any relation to historical Peugeots? It is not the intention to take anything from the past with the 3008 and 5008. For us, it is about modernity, even though some of the sharpness of the lines might relate to Peugeot designs from the 1980s, such as the 505. We do have some hints from the past, for example, the 508 has the name of the car on the nose again, like the old 504. We did this in the 1960s and 1970s and part of the 1980s. 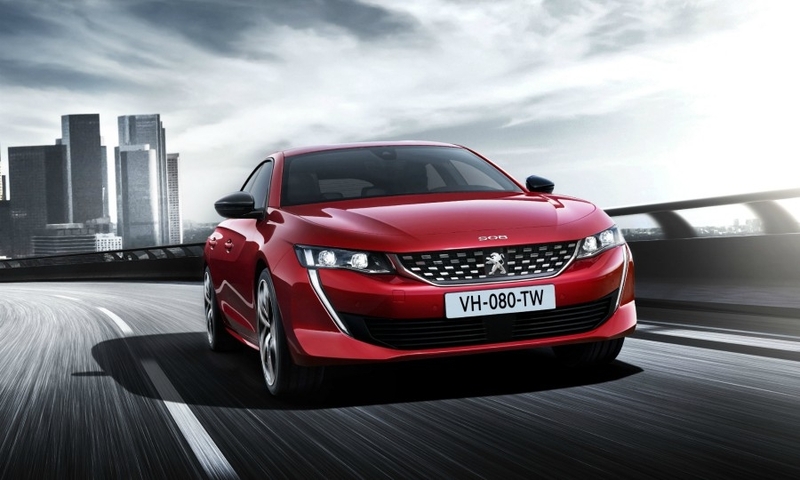 Will these elements carry over to the rest of the lineup, such as the next generation 208, 2008 or 308? We have done face-lifts of those cars, which keep selling. When we did a face-lift of the 2008, the sales went up again. Usually when you do a face-lift it is to hold the sales steady but this time it went up after the face-lift, which was amazing. On the next 208, which is actually finished at this point, we will carry on changing the form language, changing the design language to the one we started with the 3008 and 5008. In the last few years PSA's lineups, in particular Peugeot's, have become more focused. You don't have the RCZ coupe, for example, you don't have the convertible CC anymore. As a designer, do you miss the chance to do something different? I understand why we don't do them anymore. A few years back we were in such a bad situation that our lineup needed some cleanup. It is frustrating, as they are very pleasurable subjects to work on, but in terms of strategy it is a very obvious choice to make, so I fully understand that move. Now it’s not forbidden to think that because we are performing very well that one day we might go back to this.